rAge 2017 is set to kick off in Johannesburg this weekend, drawing gamers from across the country. rAge 2017 is set to kick off this weekend, featuring gaming and hardware exhibits, eSports tournaments, and much more. The creators of rAge have partnered with HP Omen to launch an annual eSports event called Rush. 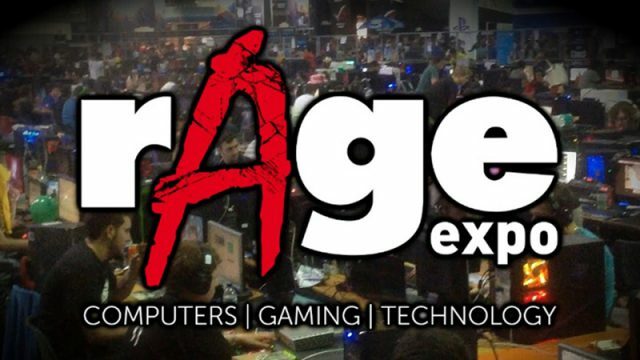 This is everything that happened at rAge Expo 2016 Johannesburg. This is the one man who helped create the biggest gaming expo in South Africa. Is it actually worth going to this year’s rAge Expo? Is it worth making the trek to the Dome this year? The ultimate guide to rAge 2016. Featuring a R1 million prize pool and the best professional gamers in South Africa, the DGL Masters is set to be a massive event. The eight finalists for the Entelect Challenge 2016 have been announced. The ticket prices for the rAge 2016 NAG LAN have been announced. People who feel they’re entitled to own gaming as a whole must stop fighting quite so hard to protect something that was never theirs in the first place. rAge 2016 Cape Town delivered excitement and entertainment to the GrandWest arena. Take a look some of the cosplay from rAge 2016 Cape Town.